The National Commercial Bank Jamaica Limited (NCB), currently the largest bank in Jamaica, began operations when the Colonial Bank of London, England started out in Kingston in 1837. By 1925 there were a total of 11 branches island wide and in that same year the Barclays Bank Ltd. Gained ownership of the Colonial Bank and two other banks. This new organization was incorporated as Barclays Bank (Dominion Colonial and Overseas), which later became Barclays Bank D.C.O. 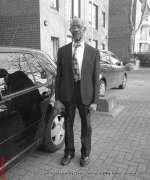 In 1975, Barclays Bank D.C.O. 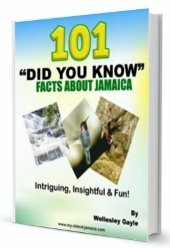 through its successor company, Barclays Bank International Ltd was operated and owned by a Jamaican subsidiary, Barclays Bank of Jamaica Ltd. 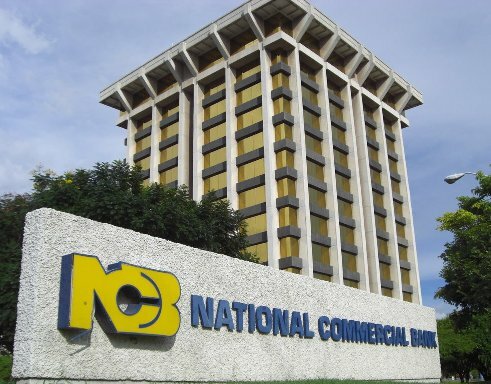 The government of Jamaica acquired all the shares of Barclays Bank of Jamaica in August of 1977 and changed its name to National Commercial Bank Jamaica Ltd. (NCB). At that time, NCB had the second largest banking operation in the island with total assets of more than $236 million. In 1996, NCB merged with the Mutual Security Bank Jamaica Ltd., after acquiring most of its shares and became tradable on the Jamaica Stock Exchange in the year 2000 -on the 4th of December. NCB started a new era when AIC Ltd., Canada’s largest privately held mutual fund company, acquired just over 75% of the banks shareholdings from FINSAC (Financial Sector Adjustment Company). Michael Lee-Chin a Jamaican Canadian currently owns 90% of NCB and the other 10% owned by staff. Michael Lee-Chin is also the chairman and Chief Executive Officer of AIC Ltd.
NCB offers a wide range of products and services tailored to suit individual lifestyle and business needs. NCB has services for the small and medium enterprises to corporate and institutional banking, with various account types and credit cards to suit a wide range of business activities. There are different types of personal services to choose from, such as regular savings account whether in local or foreign currency, personal loans, debit and credit cards, chequing accounts, foreign exchange services, remittance services, telephone and or internet banking and investments. 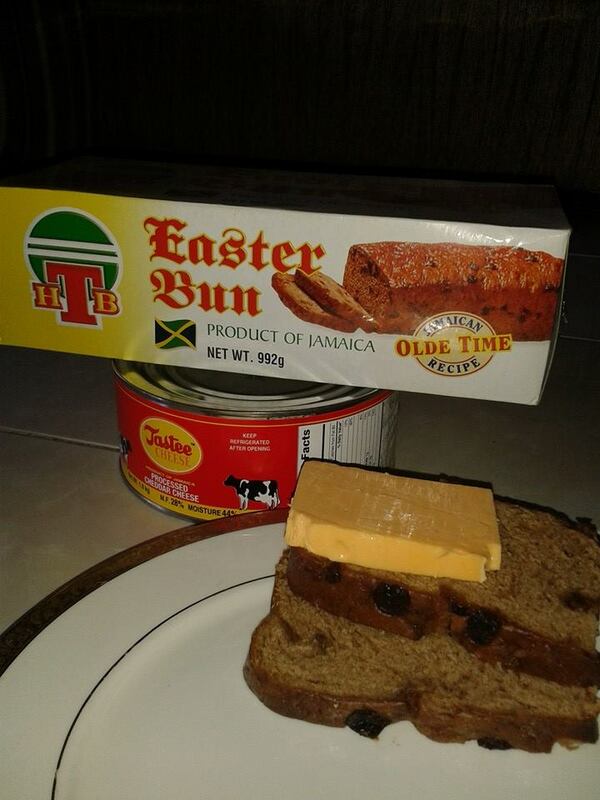 NCB was the first bank to issue credit cards in Jamaica. This was in April 1981 when they launched the keycard, the first local credit card. NCB cards and products are designed to meet international standards and are able to access both local and international networks. NCB has the largest cardholder and merchant base in Jamaica and service all major international brands such as Visa, MasterCard, Discover, American Express, Diners’ Club and Japan Credit Bureau. NCB Insurance Company Ltd - which covers insurance. NCB Capital Market; covers wealth and asset management, investment options and advice. West Indies Trust Company; This company administers estates, making of wills and are trustees for various trusts. NCB Nominees; which provides comprehensive registrar and special issues, services for cooperations and employee share schemes. NCB has acquired world class banking through the use of top technologies, providing exceptional products and services and improved customer relationships. The changes that NCB has made over the years have facilitated greater levels of efficiency, faster transaction processing and improved quality of output. For more on the bank including online banking and contact information links, visit their website. Return to Jamaican Banks from NCB Jamaica Ltd.
Return to Profile of Jamaica from National Commercial Bank Jamaica Ltd.
Return to My Island Jamaica Homepage from National Commercial Bank Jamaica Ltd.